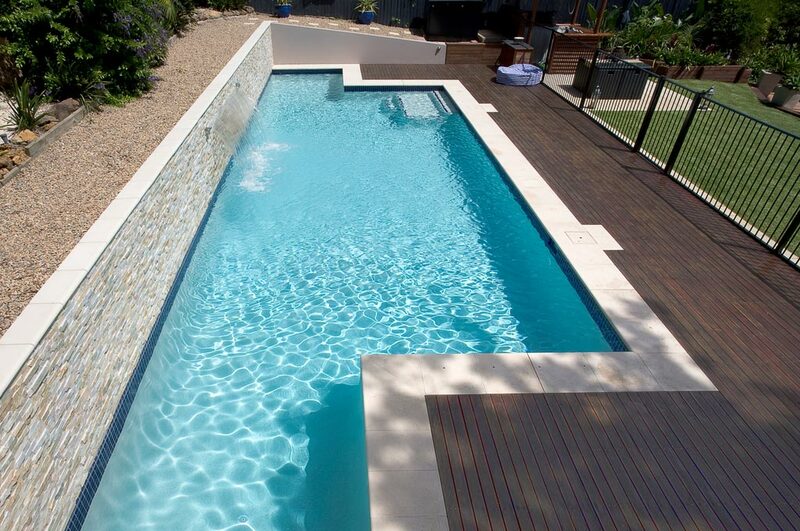 Special consideration was required when designing this beautiful in-ground lap pool as the pool serves a double purpose by acting as a retaining wall. 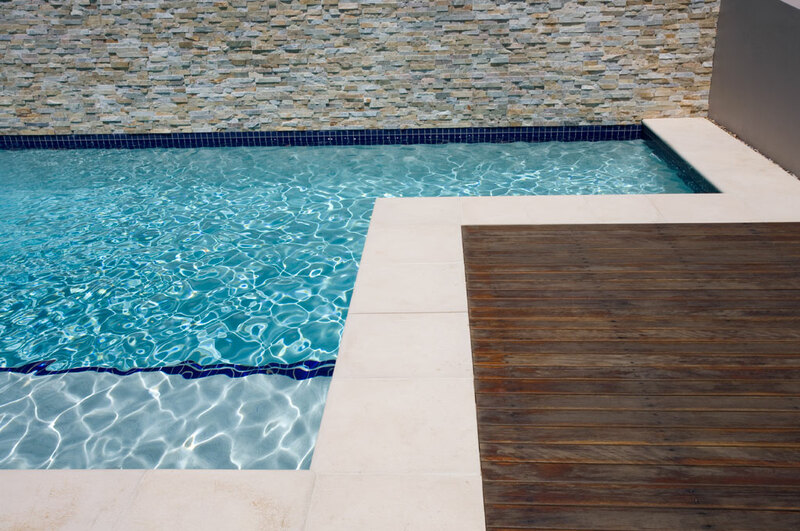 To ensure the pool withstands the test of time, the back face of the wall required additional waterproofing and structural drainage installed. 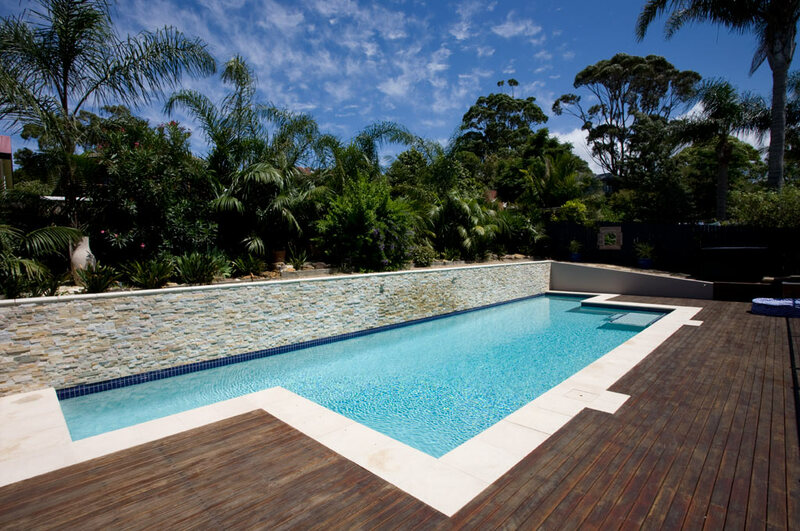 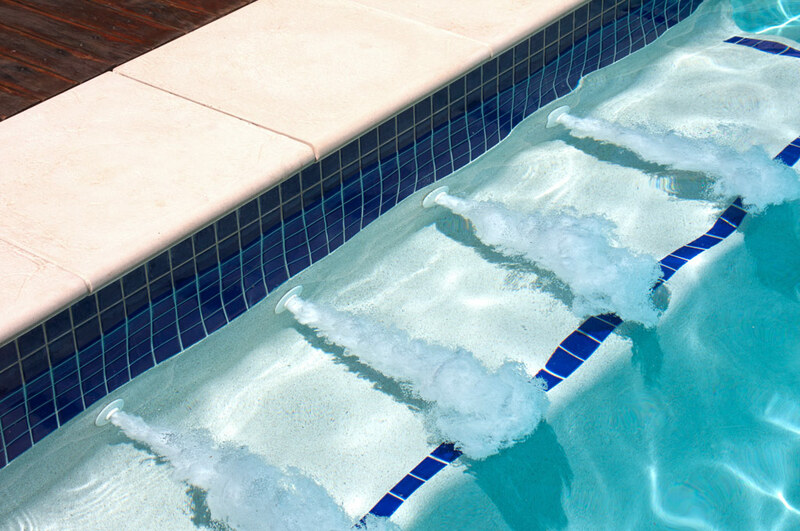 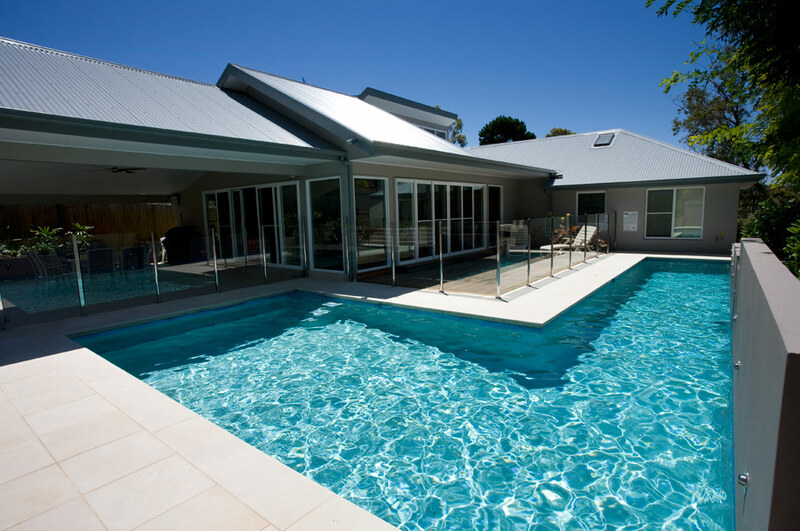 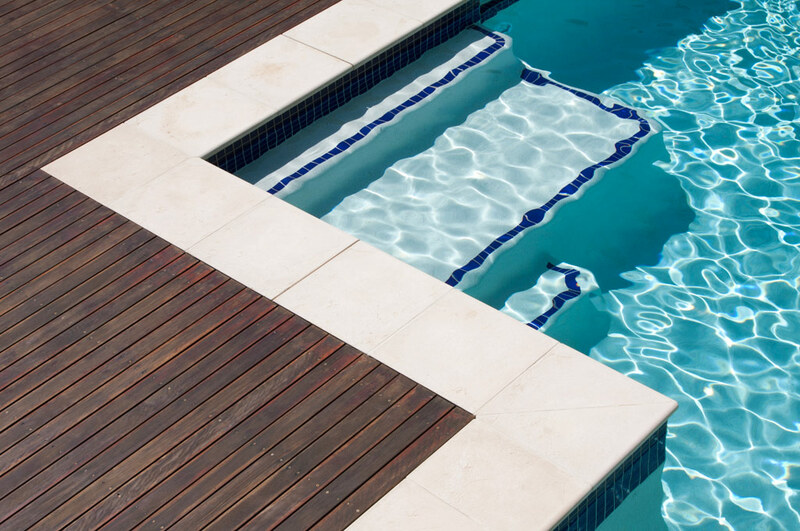 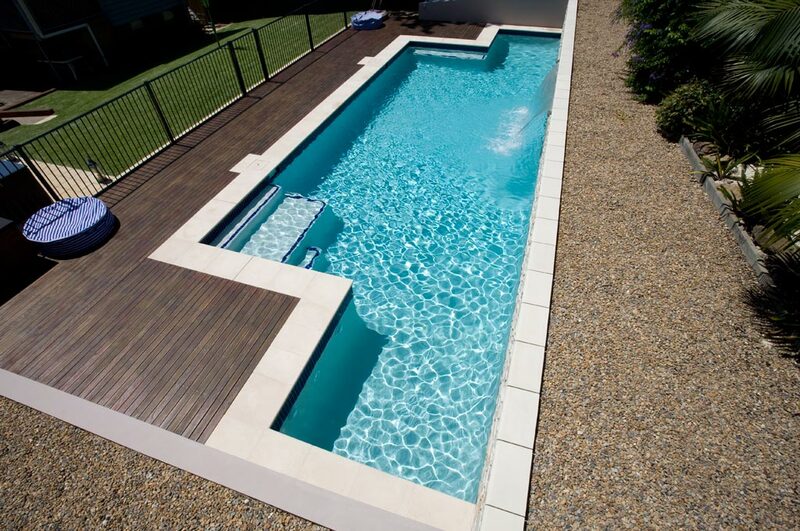 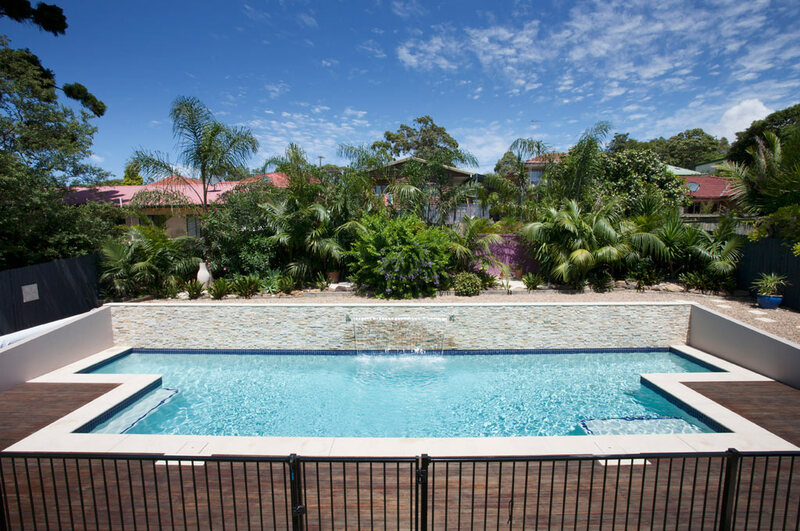 The lap pool features an up-stand-wall finished with a Stack Stone, a sheer descent waterfall, hardwood decking and glass fencing finishing the pool off beautifully and completing the backyard makeover.